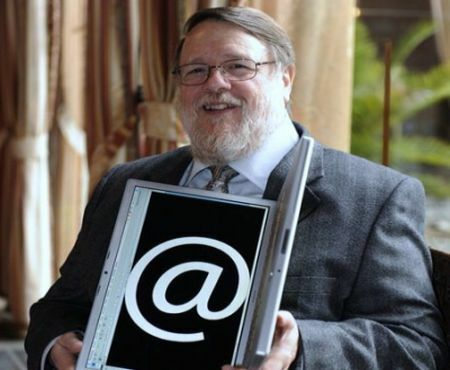 Ray Tomlinson, the inventor of email and the man who picked the @ symbol for addresses, passed away at the age of 74 in Washington on 6th March 2016. 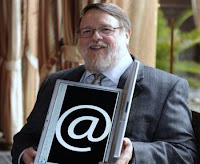 Tomlinson invented direct electronic messages between users on different machines on a certain network in 1971. Before that, users could only write messages to others using the same computer.